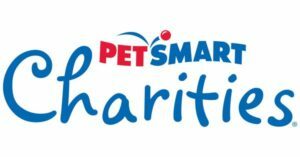 Join us for a terrific event for a great cause — saving lives! 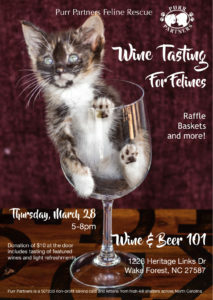 Enjoy a specialty wine tasting sponsored by Wine & Beer 101 and enter to win some PAWsome prizes! Best of all, it will be a fun evening out with your friends! 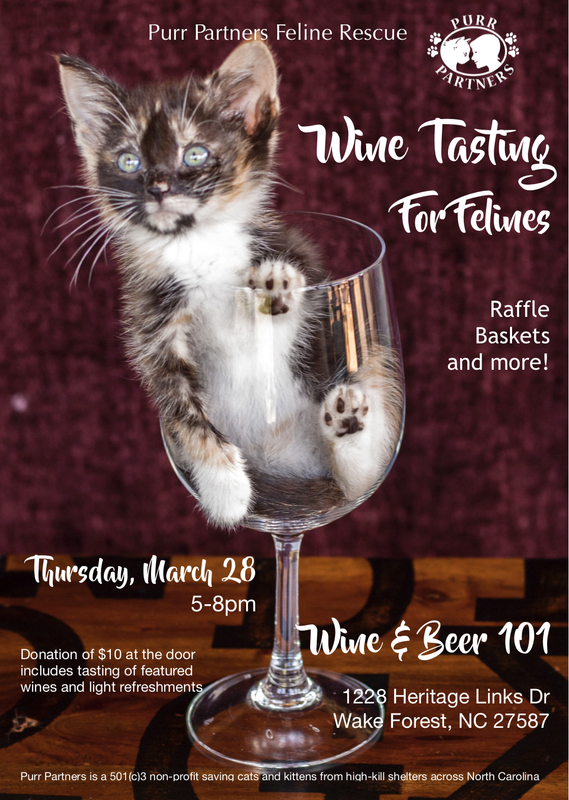 Raffle tickets will be available for purchase at Wine & Beer 101, during the event. Each $10 donation includes a tasting of each of the featured wines (TBA) and light refreshments. 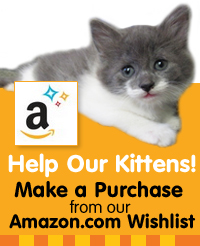  Proceeds benefit our cats and kittens with needed veterinary visits; including emergency care, spaying or neutering, vaccines, and medicines. It also helps provide food, litter, beds, toys — anything and everything that makes their lives better. Bring your friends! Help us get the word out and save more lives! Cheers!